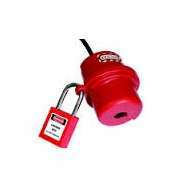 Security & Padlocks from Stahlwille and IDEAL Industries range of electrical safety equipment. 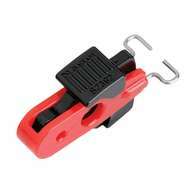 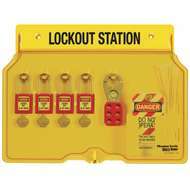 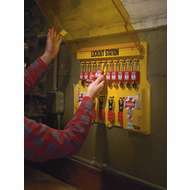 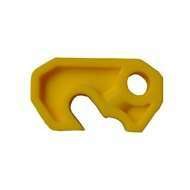 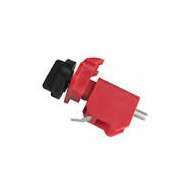 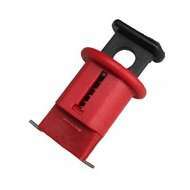 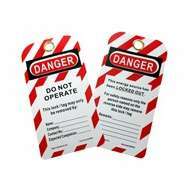 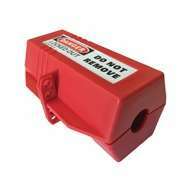 Includes padlocks, lockout/tagout devices, plug covers, lock stations, hasps and more. 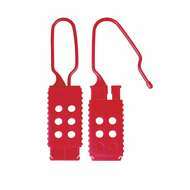 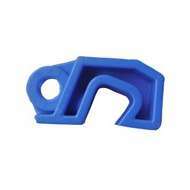 A safe and effective method for locking out European Circuit Breakers. . A safe and effective method for locking out European Circuit Breakers. .
A safe and effective method for locking out European Circuit Breakers. 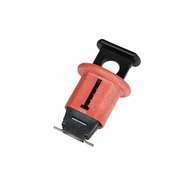 A safe and effective method for locking out European Circuit Breakers.